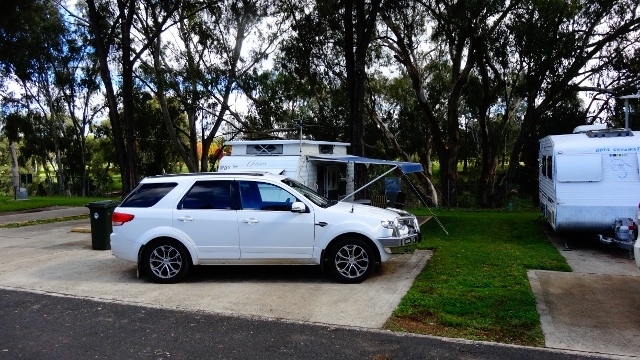 During our travels, we have come across those people who stay at camp grounds or caravan parks and don’t pay. In National Parks we have seen a lot of back packers who come in late and leave early in the morning before the ranger arrives. In Lake Broadwater Conservation Park near Dalby in Queensland we noticed two people arrive just after dark, about half hour after the caretaker had come to collect the camping fees. They set up a tent near the water and left early without paying. 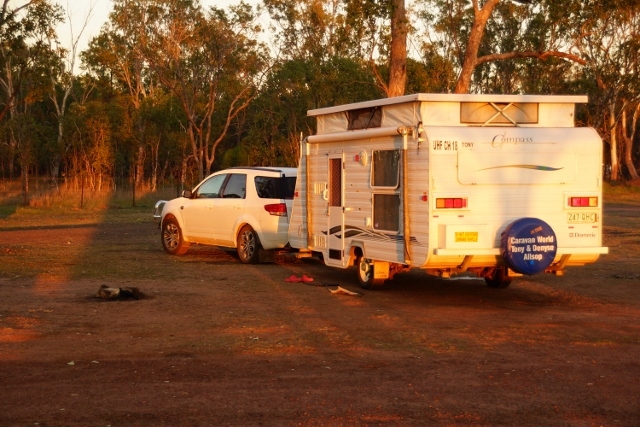 Again at Pelican Rest Caravan Park at St. George a tray back Toyota towing a large off-road van came in around 8 pm. The office was shut, but the park owner spoke to them and the travellers told him they would pay in the morning. They left around 6.30am without paying. Fortunately the park owner knew where they were headed and advised the van park they were headed to. 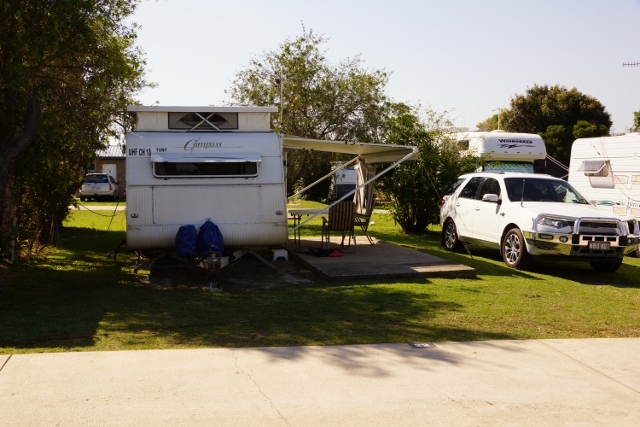 We stayed at a beach front park at Hervey Bay, and noticed two girls arrive in an old camper van after the office had shut and they took a beachfront site at the end of the park. They had left without paying when we woke up at 7 am. We also wondered if they had acquired a duplicate key so that they could use the amenities. At Agnes Water Beach Caravan Park the office shuts at 5 pm and it appears there is no caretaker on site. One night about 1am, a campervan pulled into a powered site near us. Four German backpackers woke everyone nearby with their loud talking. To add insult to injury, they had departed before 7am when the office opened. This happens time and time again. If I can see the registration number I give it to the caravan park owners, but I'm not sure what they can or will do. I really dislike the fact that these thieves end up costing genuine campers higher site fees, and they are often the ones who cause disruption in the camp when they arrive. I did hear a few years ago when we were in Broome, of two overseas backpackers being fined for free camping on the beachfront. They did not pay the fine, and as they went to board their plane at Darwin, police were called, and they were made to pay. The delay caused them to miss their flight. Even if the passport is sighted, would the authorities usually go to the trouble to catch them? I remember receiving a speeding ticket along with the photo as I went through a speed camera after I returned from a trip to New Zealand. I did pay it, so that it would not be on my record next time I flew into the country. Your say: Have you come across these scroungers who do not pay their camping fees? If so what did you do about it?